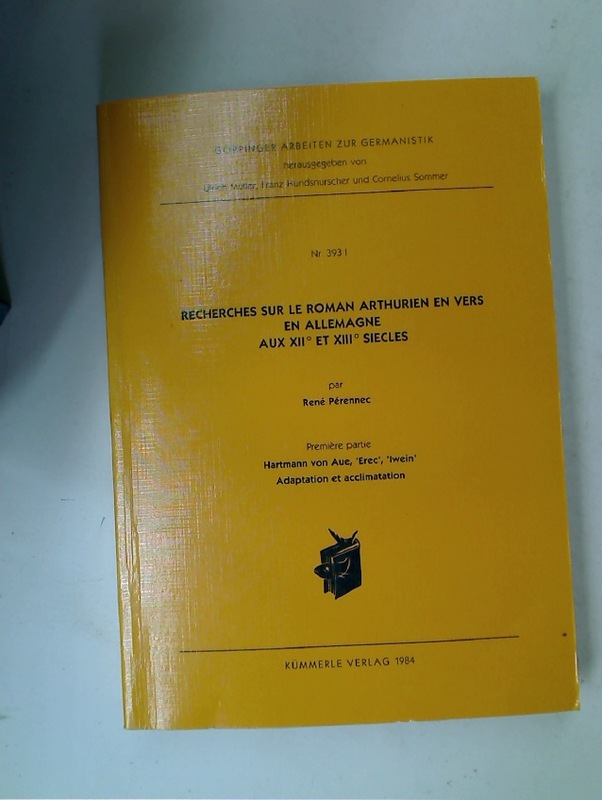 Studies in Romance Philology and French Literature, Presented to John Orr by Pupils, Colleagues and Friends. 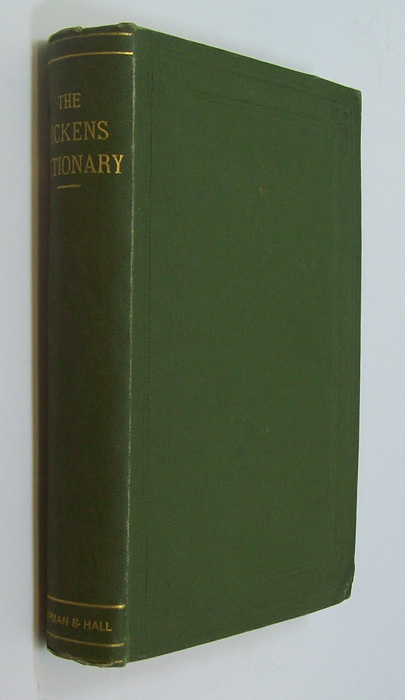 Publisher: Manchester University Press 1953. 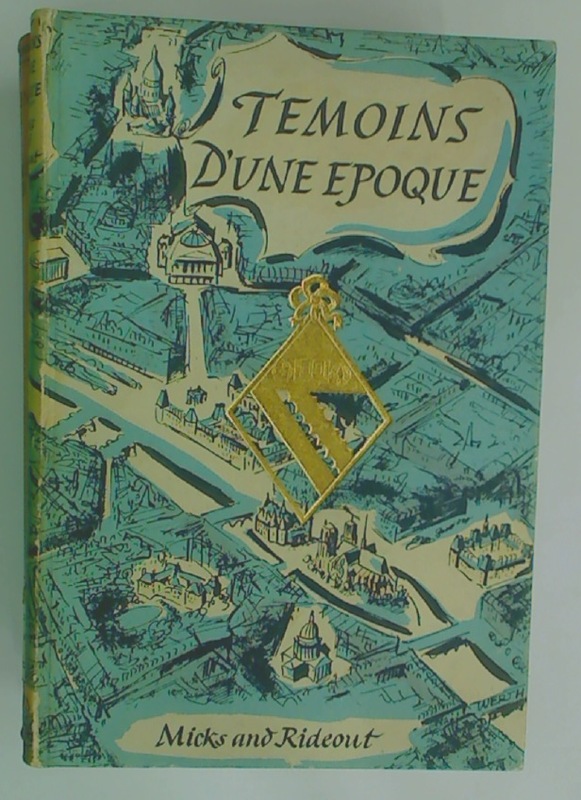 Témoins d'une Epoque 1905 - 1940. De Gaulle. 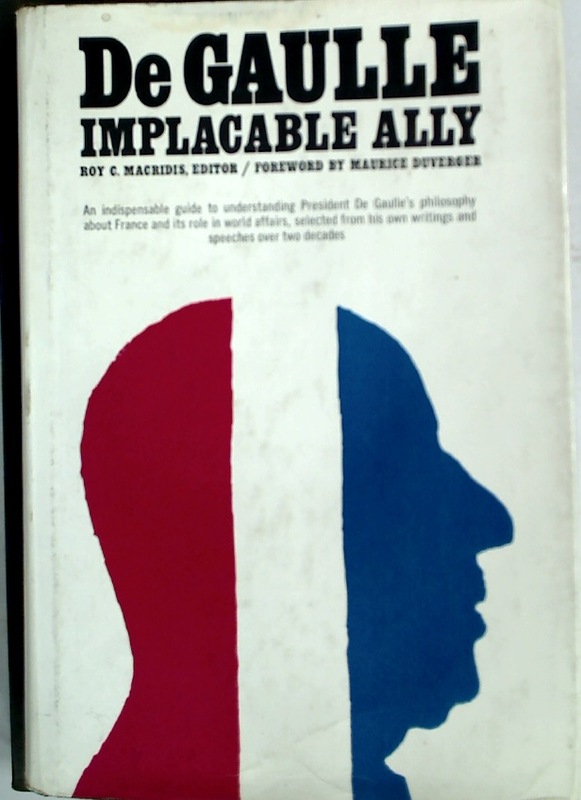 Implacable Ally. 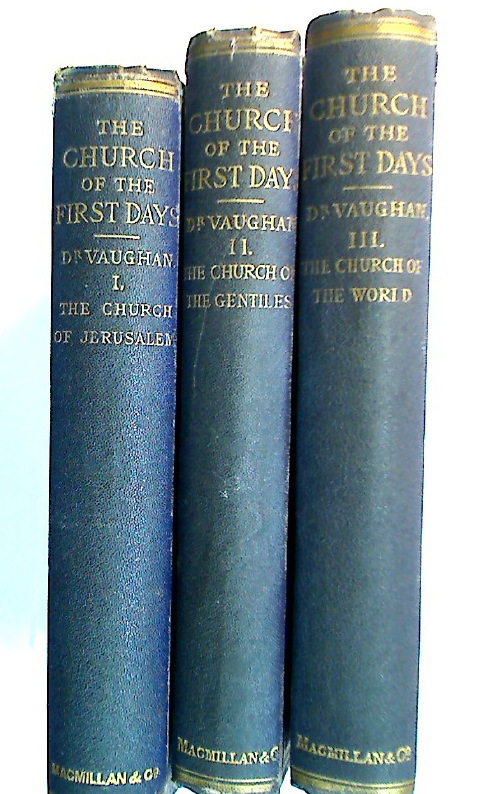 Foreword by Maurice Duverger. 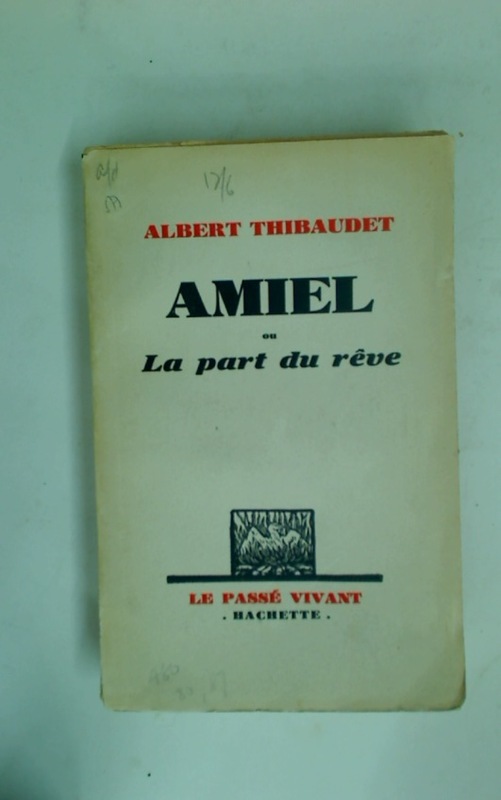 Amiel ou la Part du Rêve.